Another nifty feature available to Spotify users is the option to save a new song to their collections while on the go by simply tapping the “heart” icon on their smartwatch's screen. The standalone app seamlessly connects to your speakers or home devices through Spotify Connect so that you can control the music from your smartwatch. 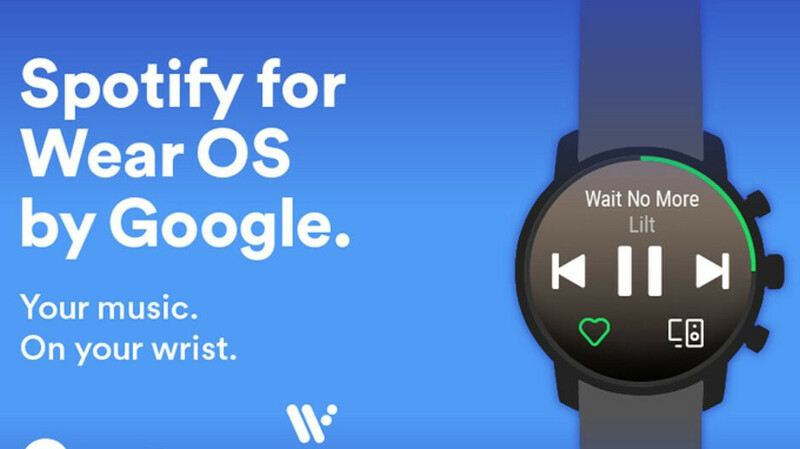 The Spotify app will be rolled out to users with Wear OS smartwatches over the coming weeks.